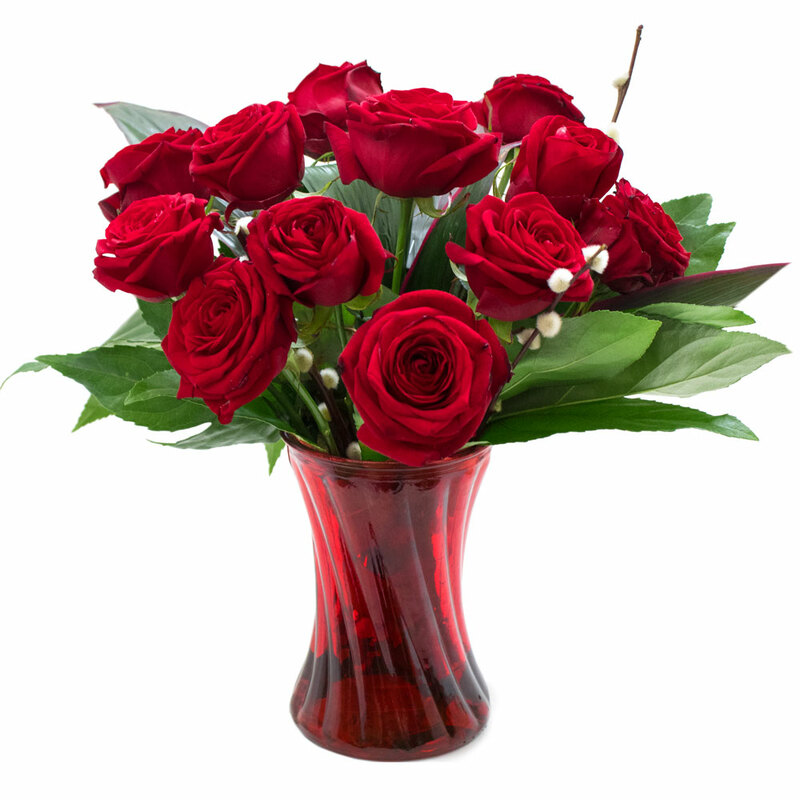 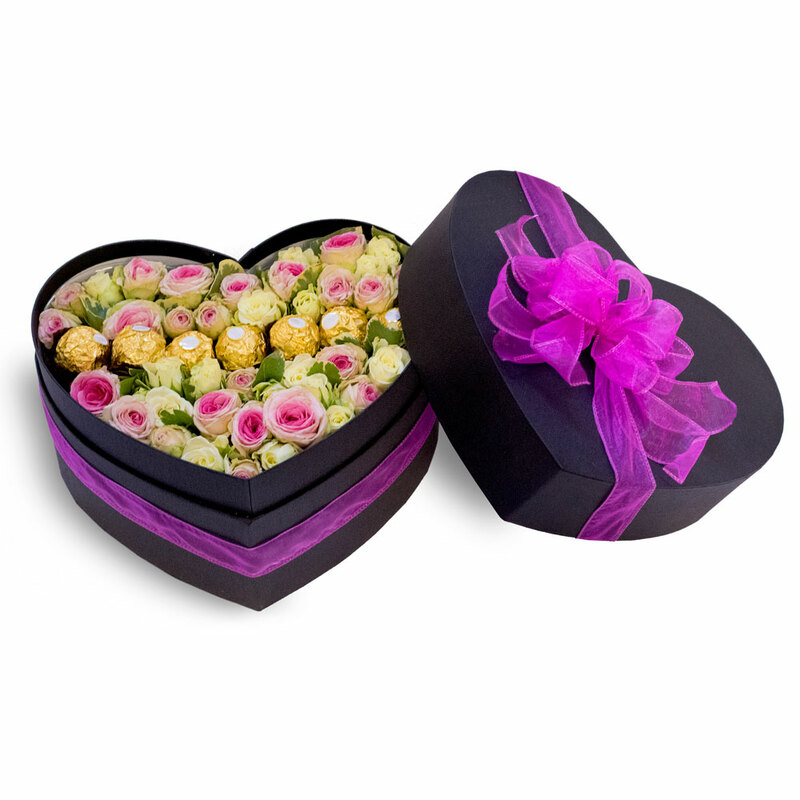 Valentine's Day Flowers & Gifts 2017. 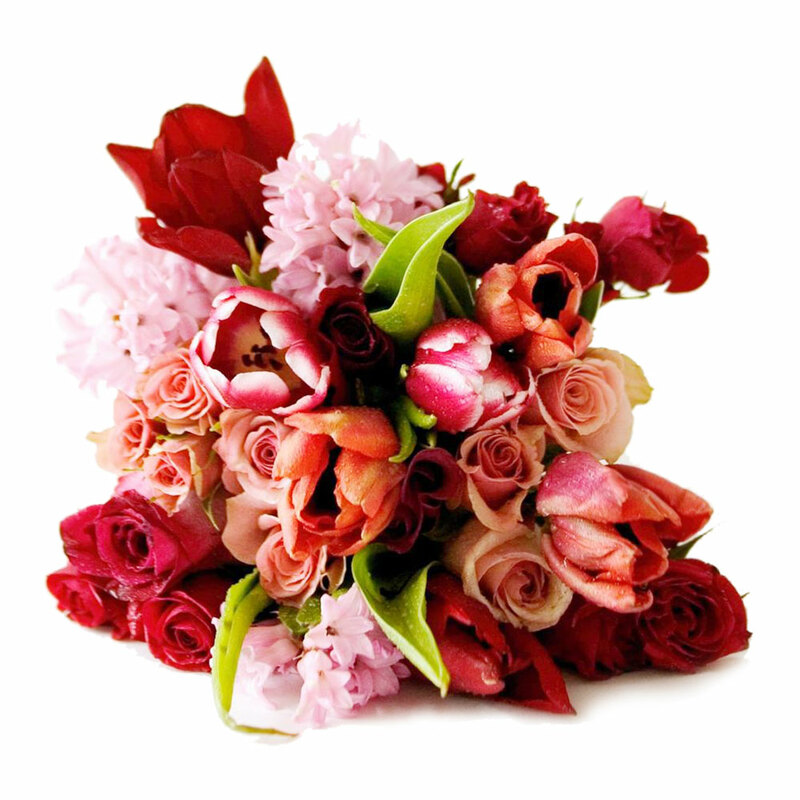 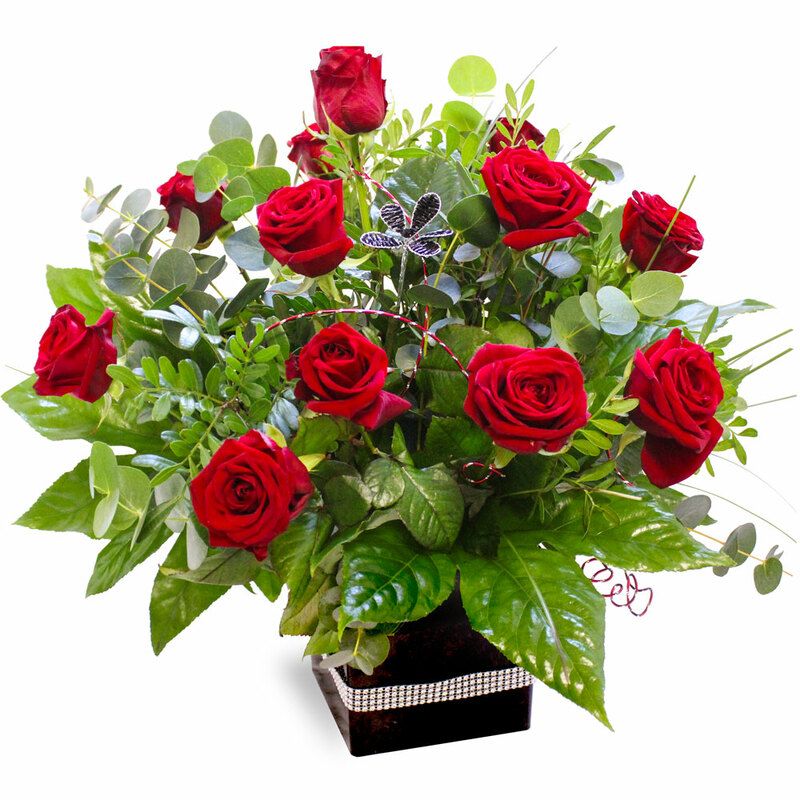 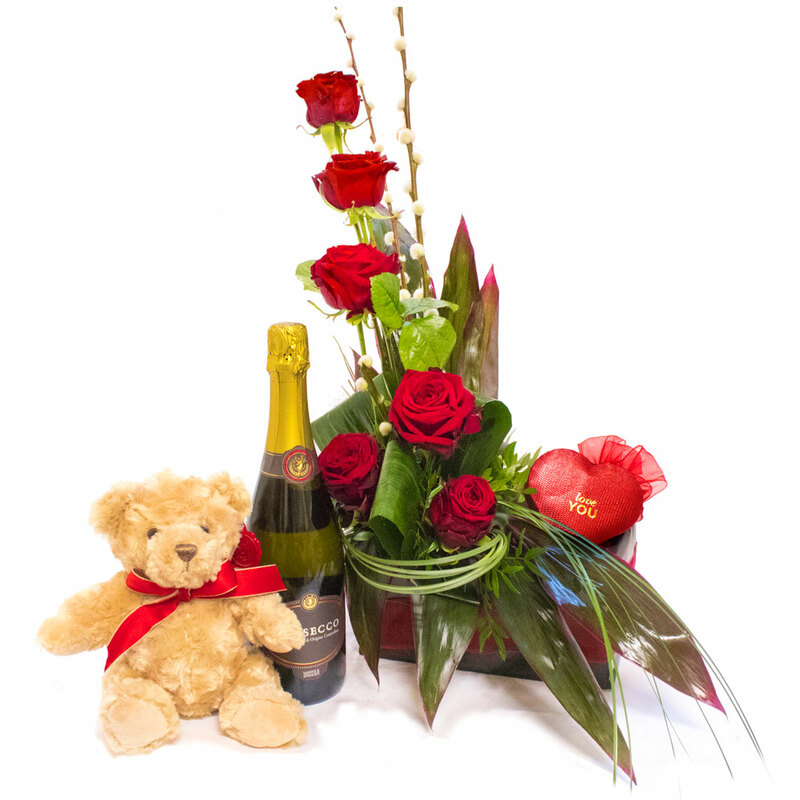 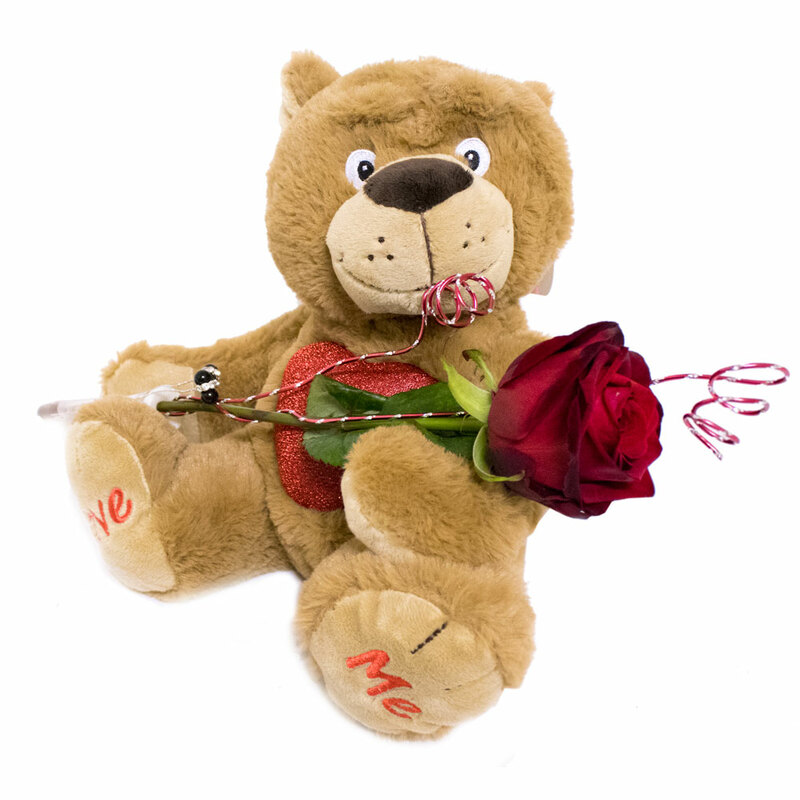 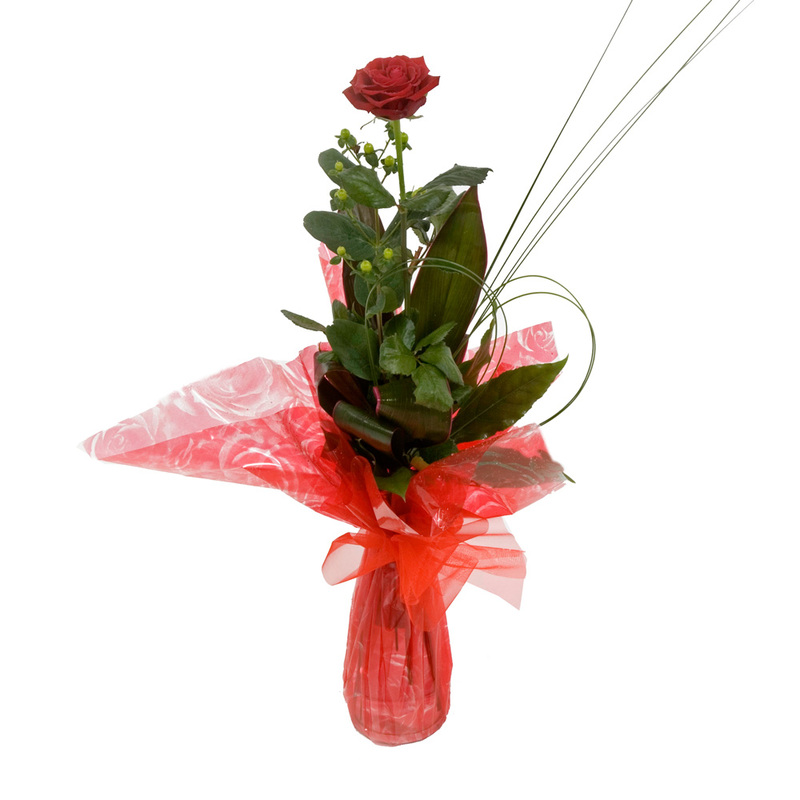 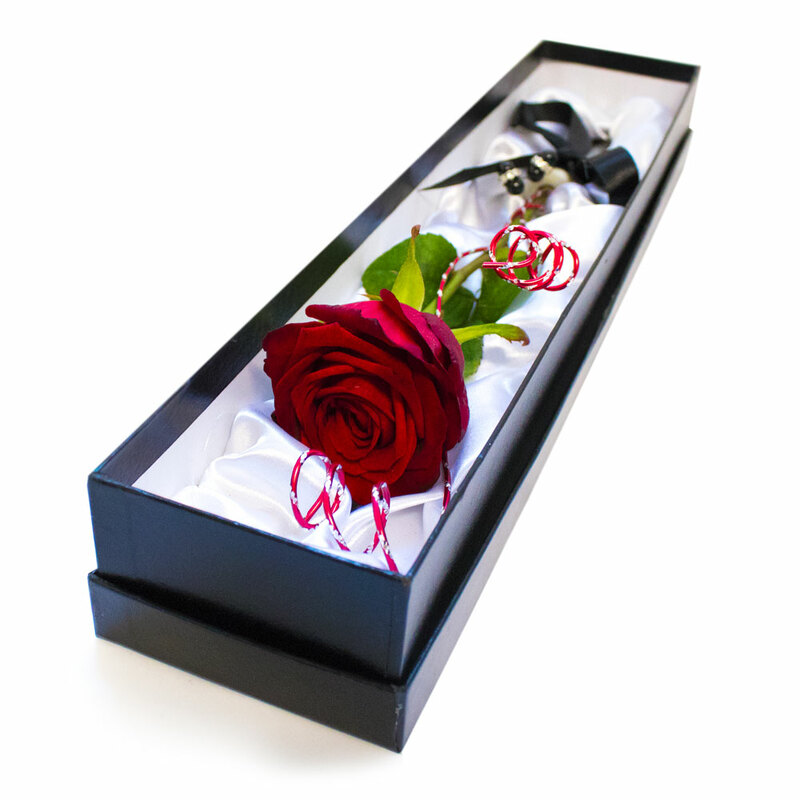 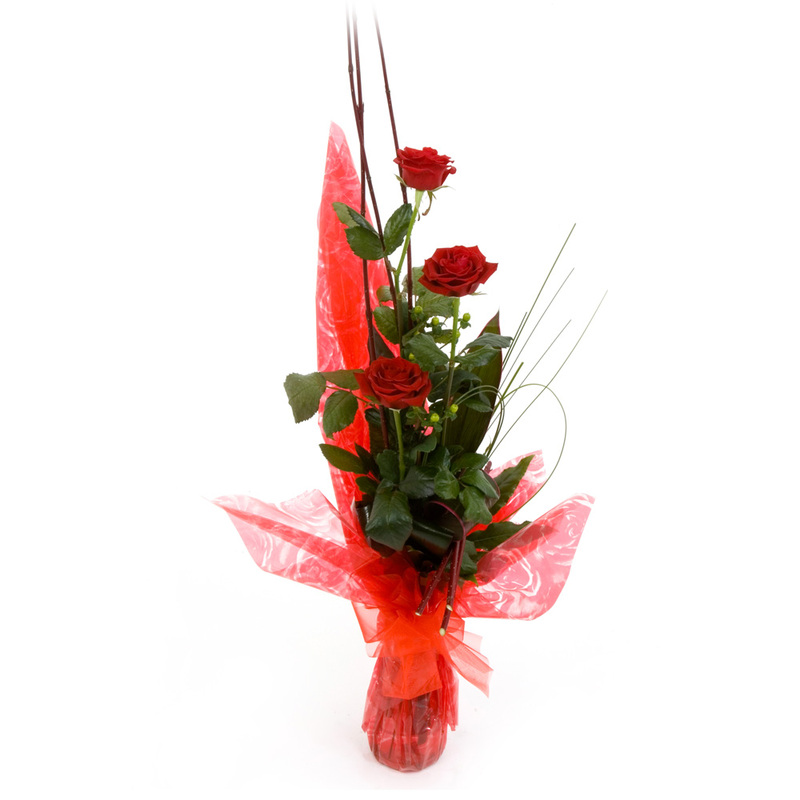 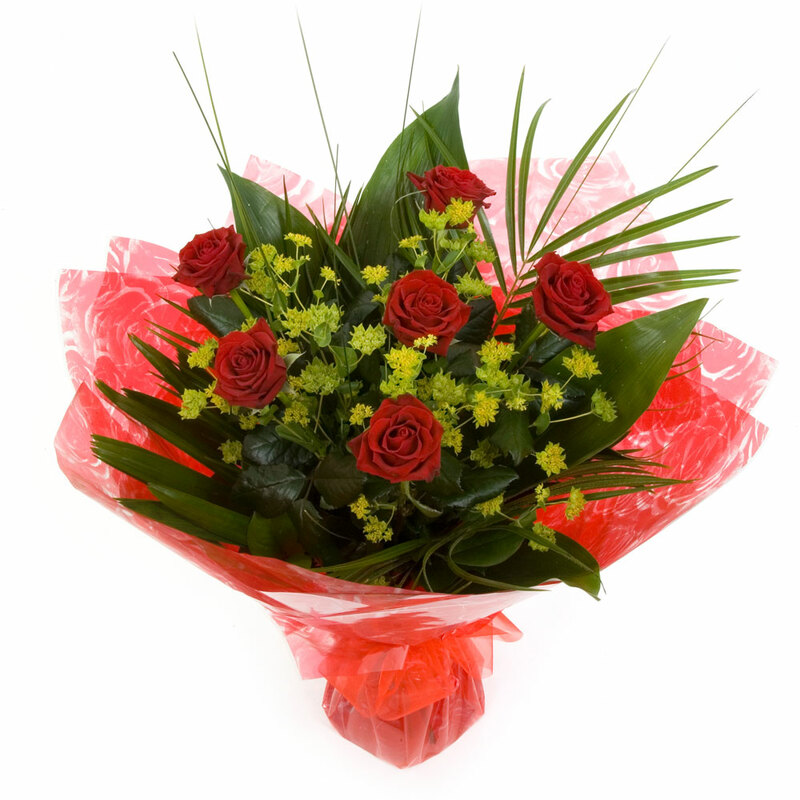 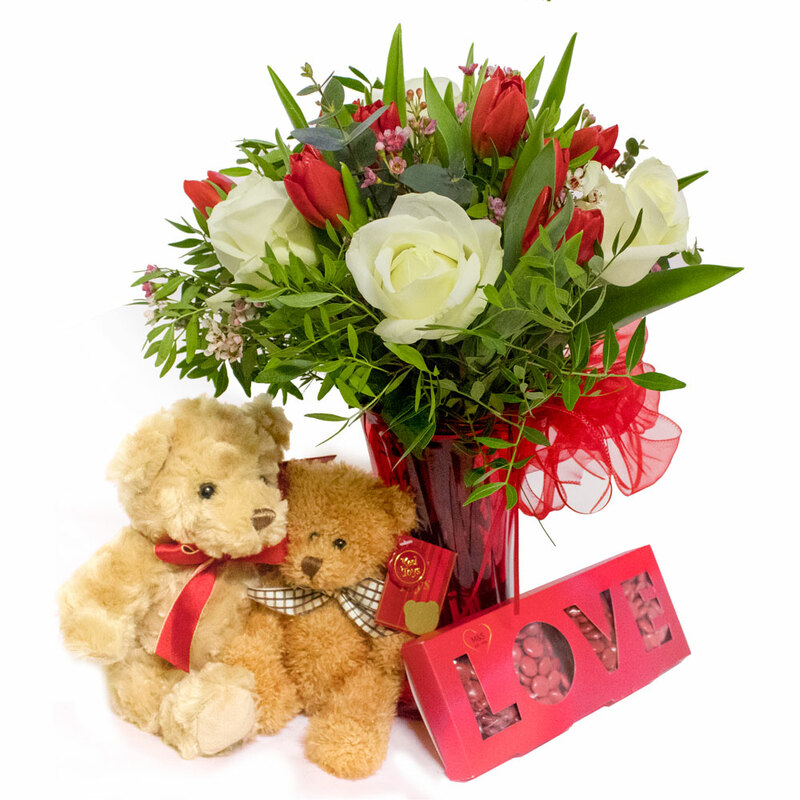 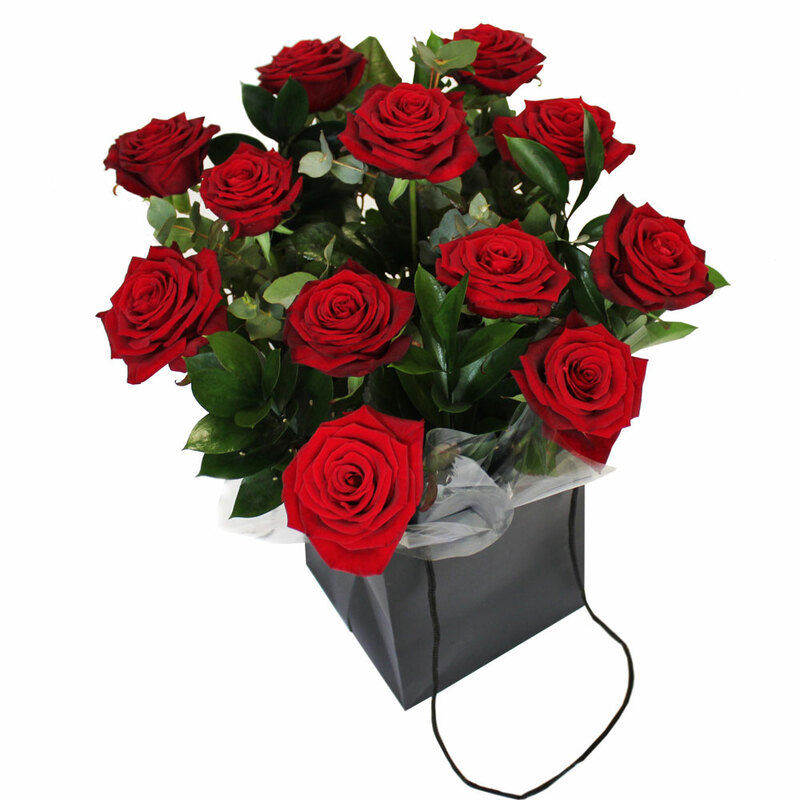 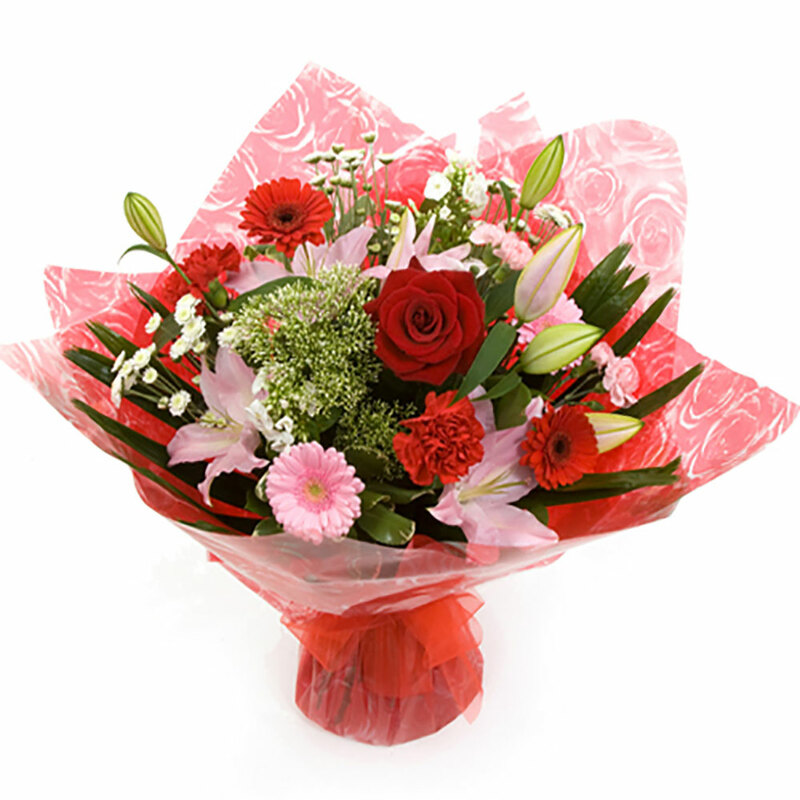 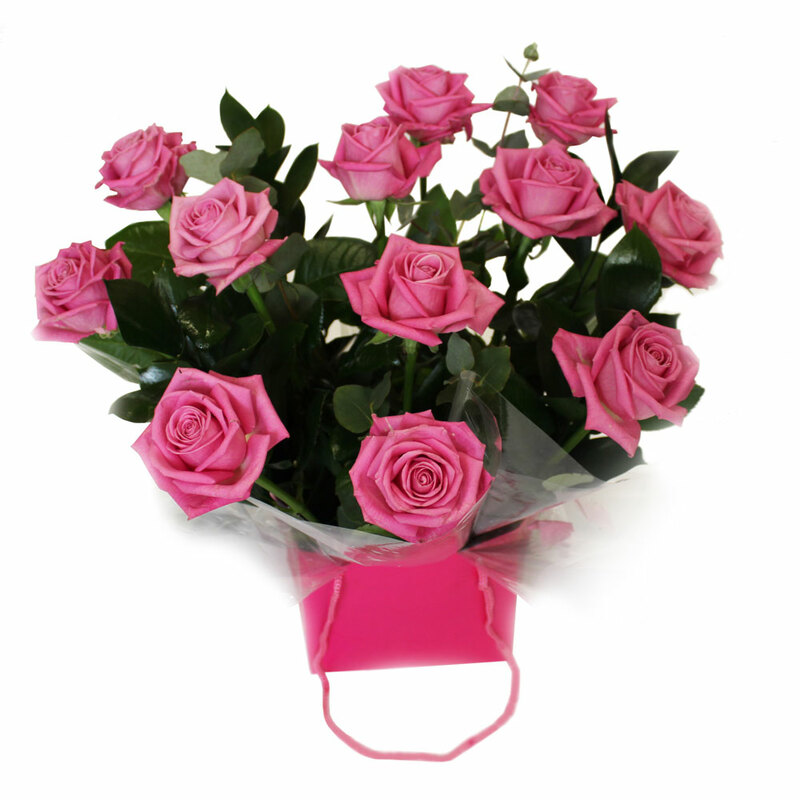 Here a few new images available for use by members of Direct2florist. 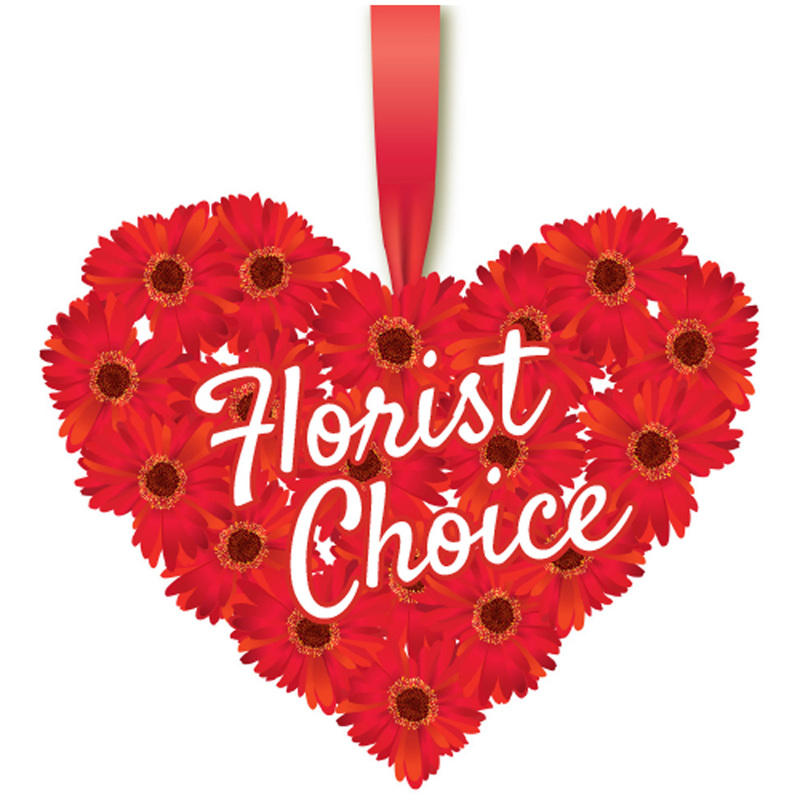 If you are not a D2F member and would like to learn more about our service or join the service then email us at webteam@direct2florist.com or call us on +44 1204 452000.